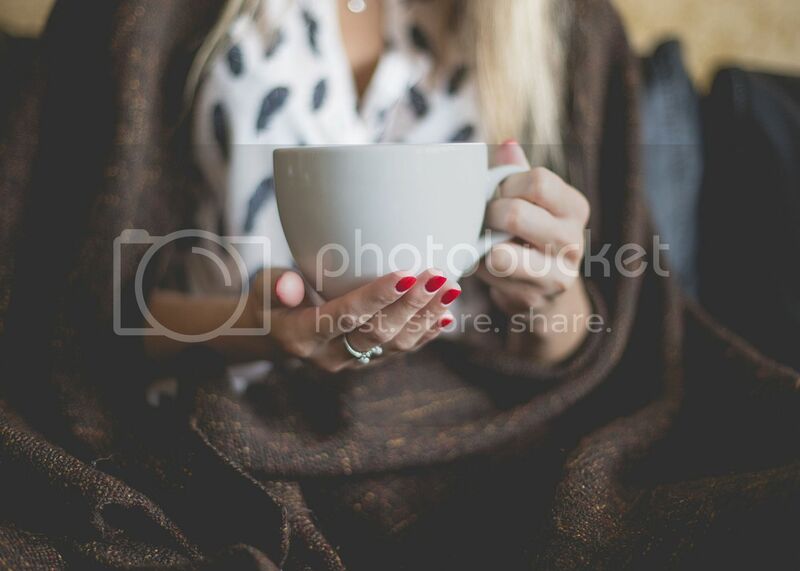 A long holiday weekend is the perfect time to unwind and relax. 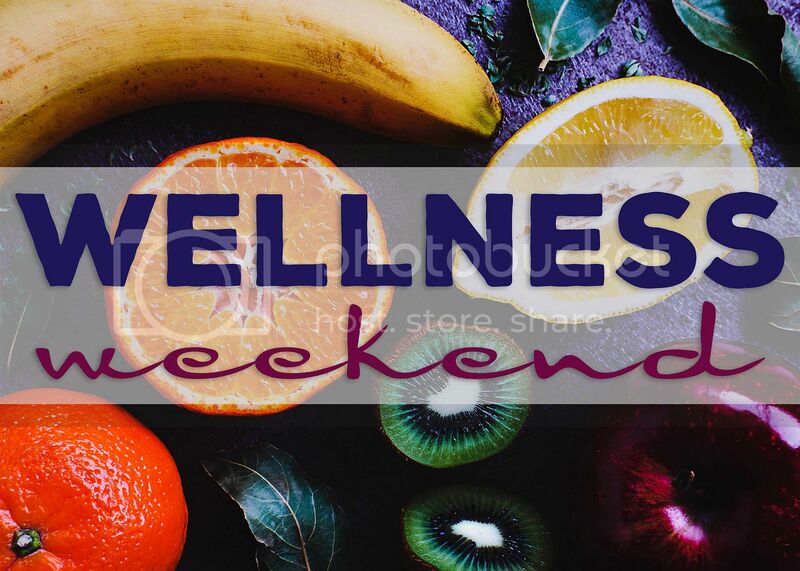 These are a few wellness products I have been loving lately. 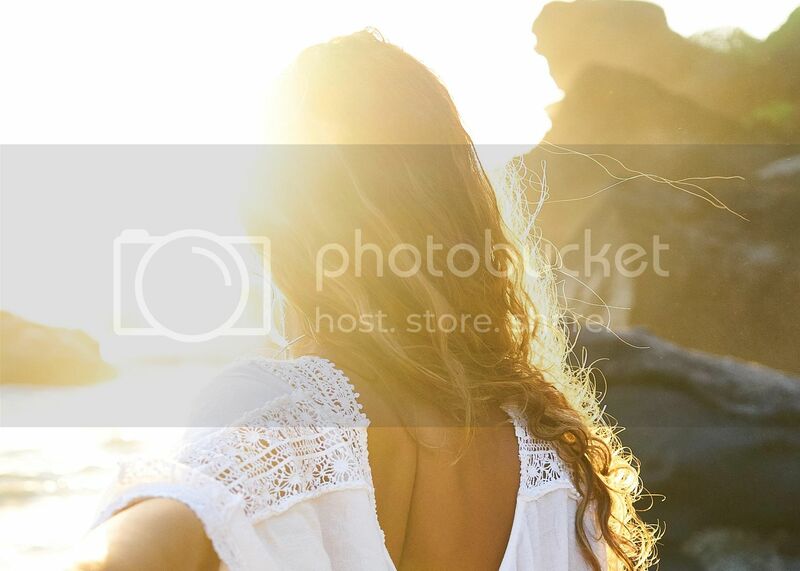 Remember, your overall well-being is just as important as your radiant exterior! 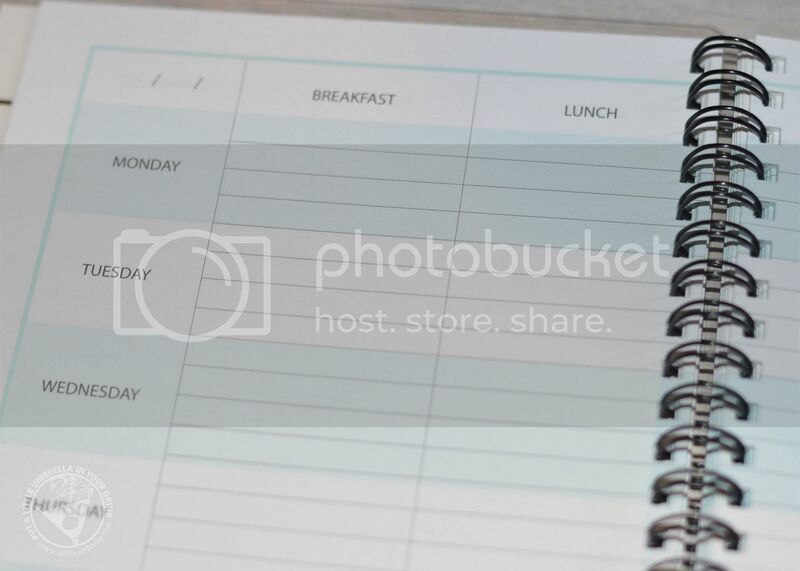 First up is a handy dandy meal planner. 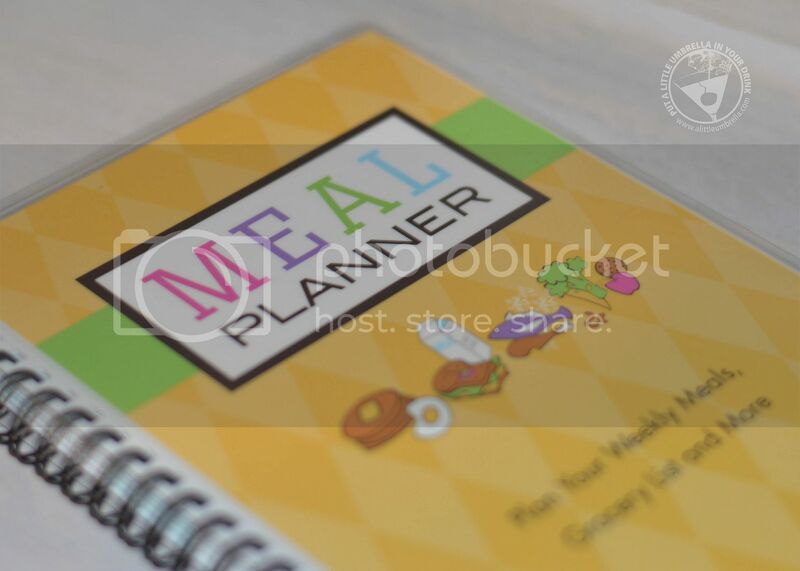 This spiral bound meal planner allows you to stay organized by planning your weekly meals and shopping list in advance. I am doing my grocery shopping online most of the time these days. This lets me plan ahead and makes it simple to create a shopping list. 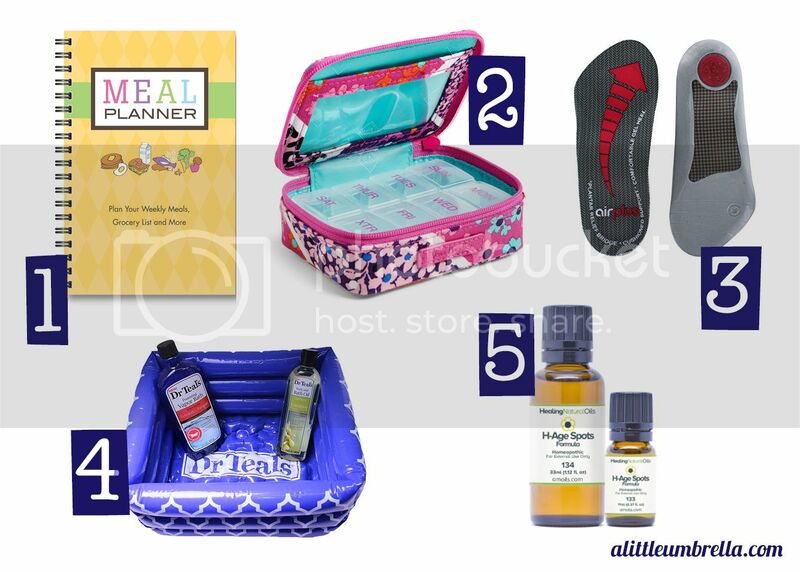 The two page-per-week design provides 1 year of meal planning with ample space for writing. It is a nice and durable spiral bound book, so you can easily reference previous weekly meals for inspiration! 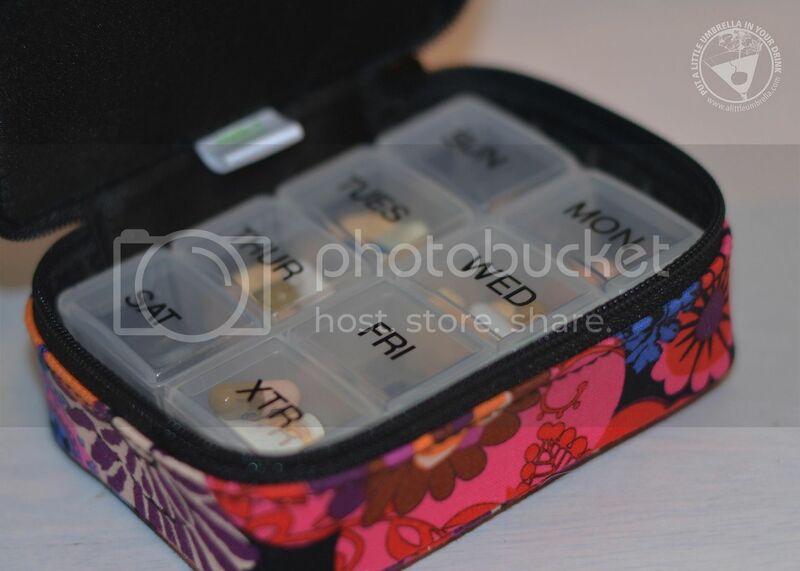 My next pick is so pretty, you'd never know it was a pill organizer! 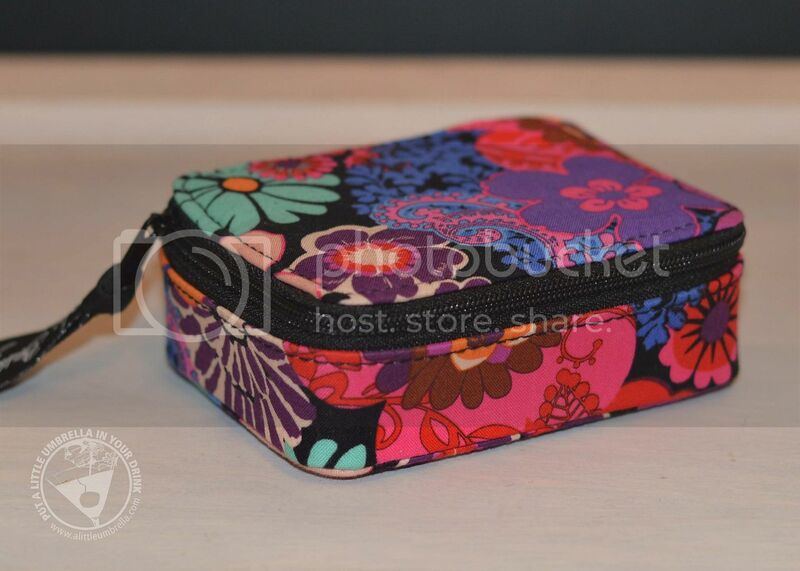 The Vera Bradley travel pill case is the perfect travel companion for your medications and vitamins. I actually use mine every single day! Choose your favorite Vera Bradley pattern! The Travel Pill Case offers seven labeled compartments (for the days of the week) plus a bonus compartment. There is plenty of room if you take multiple pills each day. It fits perfectly in my purse or wherever I need to take it. The next pick isn't the most luxurious thing in the world, but if you suffer from Plantar Fasciitis, you'll thank me. Over the course of our lives most people will log more than 115,000 miles on their feet and 75% of Americans will experience foot problems in that time. Now is the perfect time for people to take the right steps to ensure their feet are happy. 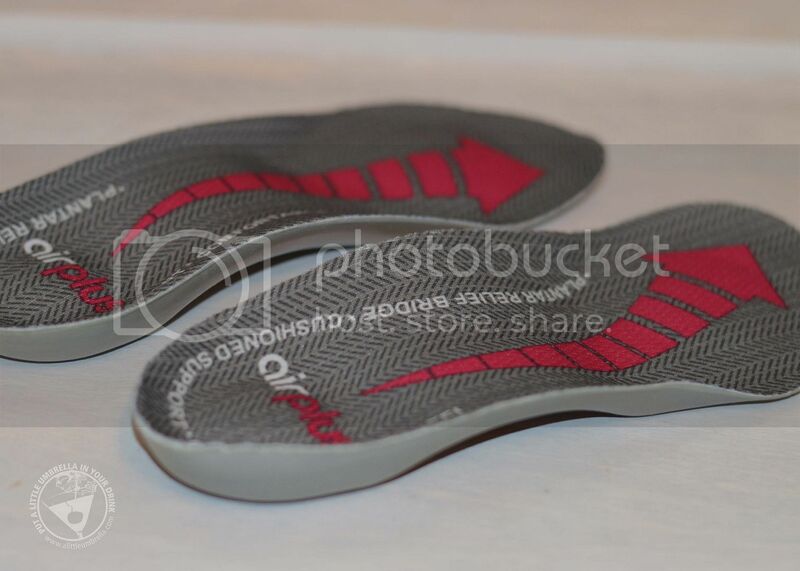 These plantar fasciitis insoles have an arch plate that supports and comforts the plantar fascia. A gel insert cushions painful heel spurs, while the deep heel cup stabilizes and neutralizes. 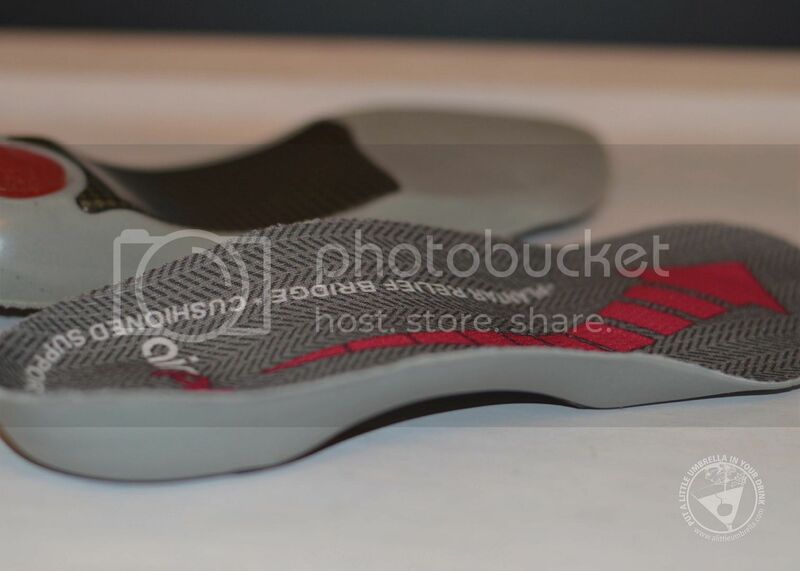 I like this design because they are slim enough to provide stability without crowding the toes. They fit in most types of footwear making you comfortable all day long! Speaking of feet that hurt, why not soak them in an inflatable foot tub?! 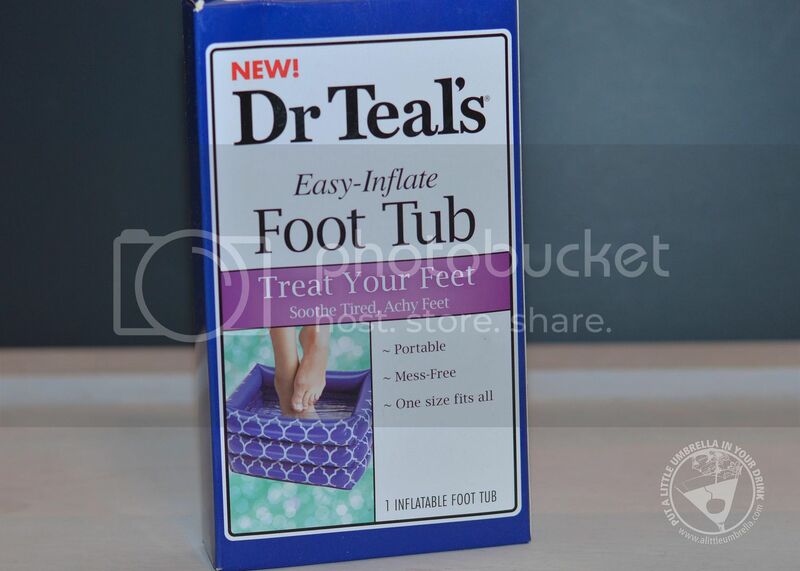 Like a little swimming pool for your feet, the Dr. Teal's inflatable foot tub is perfect for soaking tired feet, softening skin, and at home pedicures. This foot bath is easy to inflate and carry so you don't spill water, providing a mess-free experience. 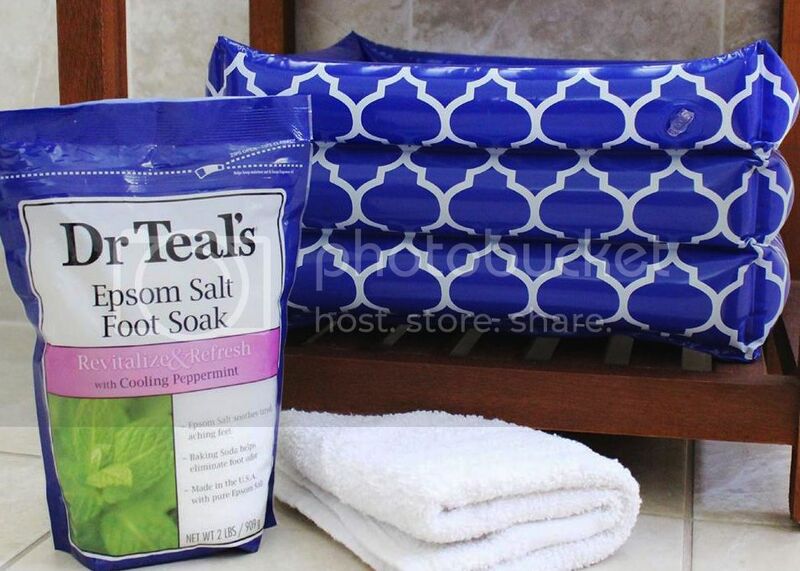 Take it with you anywhere for a soothing foot soak when you need it most. Finally, if using natural essential oils has you confused, Healing Natural Oils makes it easy to find the formulas that you need. 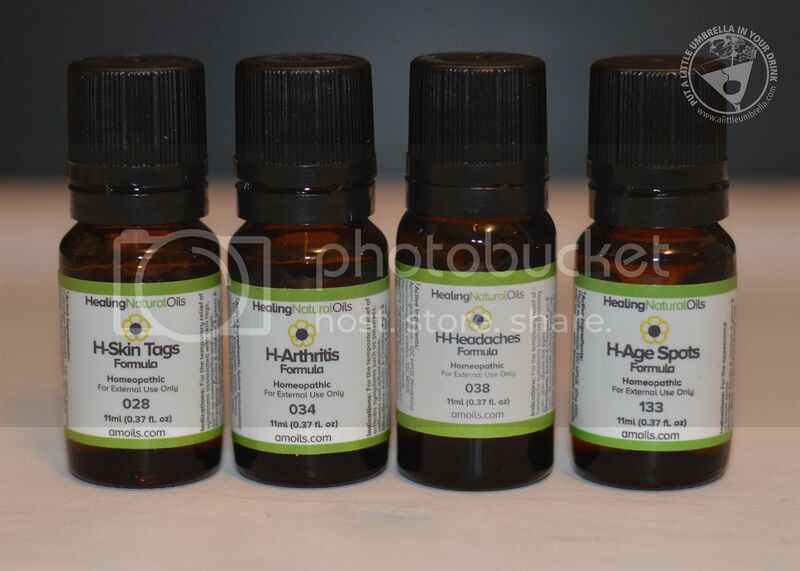 The healing properties of natural essential oils have been known for thousands of years. These formulas are individually formulated for each specific condition. So you will never be confused about what you need. For example, we love the sun, but age spots? Not so much. I wanted to try the Natural Formula for Age Spots & Dark Spots because I am starting to see the negative effects of the sun. Using a natural formula for dark spots is a more gentle and safe alternative for your skin. H-Age Spots Formula is 100% natural, safe, and gentle. It works to diminish the appearance of age spots quickly by evening out skin tone and working to fade those dark spots. Another formula I tried is the Natural Formula For Headaches & Migraine Symptoms. Whenever I get a killer headache, I seem to want to reach for caffeine. Instead, try this symptomatic headache formula containing pure natural essential oils. The product is used to target the symptoms associated with headaches such as throbbing on the head and over the eyes and pain at the back of the head. Check out all of the essential oil formulas to find the perfect one for you.